WASHINGTON, D.C. — On Tuesday, December 3rd, 2007 at 10 a.m., a memorial service at Congregation Adas Israel marked the departure of Stephen Theodore Herzl’s remains from Washington, D.C. to Mount Herzl in Jerusalem. The service was sponsored by the World Zionist Organization, Embassy of Israel and Adas Israel Congregation. The sole grandchild of the “Father of the Jewish State” Theodor Binyamin Ze’ev Herzl, Stephen Theodore Norman will be reburied on December 5, sixty-one years after his death. Herzl’s only descendant to embrace Zionism, Norman was also the only member of his family to visit what was then Palestine. He wrote in his journal that he “believed in the idea and the aims of Zionism, and in the moral, ethical, economic, and social need for it that had been made even more urgent and important by world events and the tremendous problems created by the new scientific anti-Semitism of the last decades.” As a captain in the British Army, he was posted to the embassy in Washington, DC in 1946. Soon after arriving, he learned that his parents had been murdered in a Nazi concentration camp and committed suicide at age 28, adding yet another tragedy to a family already filled with misfortune. The ceremony was attended by rabbis and communal leaders of the Washington, D.C. Jewish community.  Israel’s Ambassador to the United States Sallai Meridor gave a moving speech, and William D. Hess, President of the American Zionist Movement, spoke about Herzl’s legacy. Also speaking were the rabbi of Adas Israel Congregation Jeffrey Wohlberg and Jerry Klinger, who led the effort to have Norman’s remains disinterred and laid to rest next to those of his grandfather in Israel. This act fulfilled Norman’s wish to be laid to final rest among his people, as well as Theodor Herzl’s own wish to be buried with his family in a sovereign Jewish state, once such a state would be established. 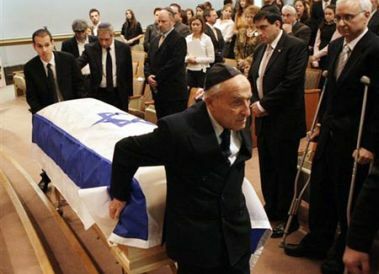 Following the ceremony, Kalman Sultanik, member of the WZO Executive, and Ofer Gutman, USD/Hagshama Shaliach, accompanied Norman’s coffin from the ceremony site to the hearse which transported the remains to New York for an El-Al flight directly to Israel.